2019 Kidney Walks – C’MON and JOIN US! 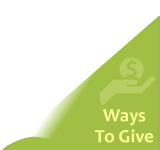 Sponsorship Opportunities Available – Your Company Can Make a Difference! C’MON and JOIN US for the 2019 Kidney Walk Season! 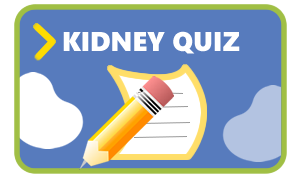 Do you or someone you know suffer from chronic kidney disease? You can make a difference – register a team today, join a team, donate – the possibilities are endless and YOU can be part of making the lives of those who suffer better! We walk for kidney patients, families, and people at risk. At the National Kidney Foundation, people are our mission. Our first job is to find ways to improve and extend as many lives as possible, and your participation means we can continue being a lifeline for all people affected by kidney disease. C’mon, join other kidney donors, recipients, and their families at a Walk near you to celebrate the gift of life and each other. Join us and register your team today or donate at http://www.kidneywalk.org – thank you! Click here for photos of the 2015 Greater Baltimore Kidney Walk. Click here for photos of the 2015 Salisbury Kidney Walk. Click here for photos of the 2015 Southern Delaware Kidney Walk. Visit our Flickr page for 2016 photos and beyond! 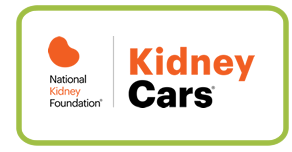 © 2017 National Kidney Foundation, Inc., 30 East 33rd Street, New York, NY 10016, 1-800-622-9010.